It has been several years now that I’m suffering with eczema, which is what has brought me to a very simple and basic skincare in the first place. 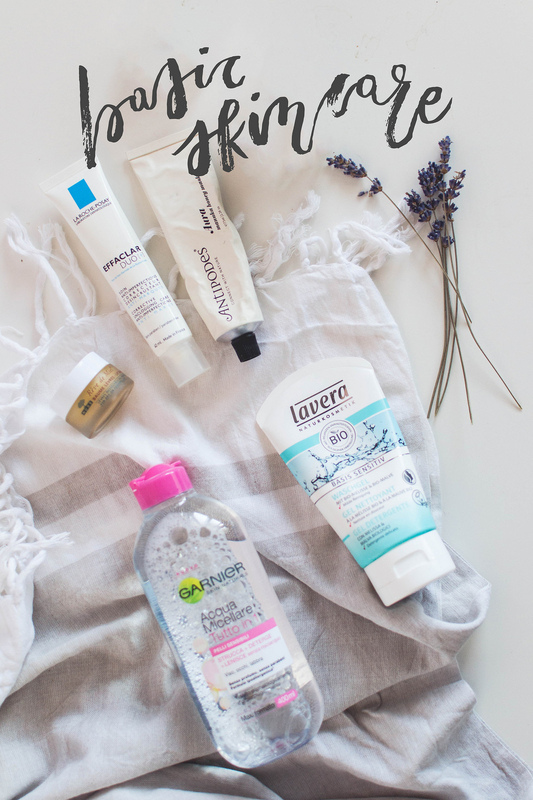 I have tried so many skincare products in the years that I’ve lost count of how many disappointed me at treating my dry itchy areas, until I decided to try and avoid most of them: no more fancy face oils, eye creams, thick moisturizers, nothing! Only natural, organic products or something I know doesn’t irritate my skin at all. Now I’ve been eczema-free (my face only though) for a while and touch wood it’ll stay like this in the future! I am basically very afraid of trying out new beauty products in general not knowing what caused it in a first place, but honestly I’ve found a very nice balance in the set I’ve been putting together for my skincare, that I can hardly think I’ll ever change something about it at all! So today I thought I’d share a few of the products I’ve been using since a while and that are working wonders on my oily, extremely sensitive skin! I know how difficult it can be for anyone having problematic skin to find some beauty products that work, so hopefully this can come some sorts of helpful to anyway in a similar situation to mine! 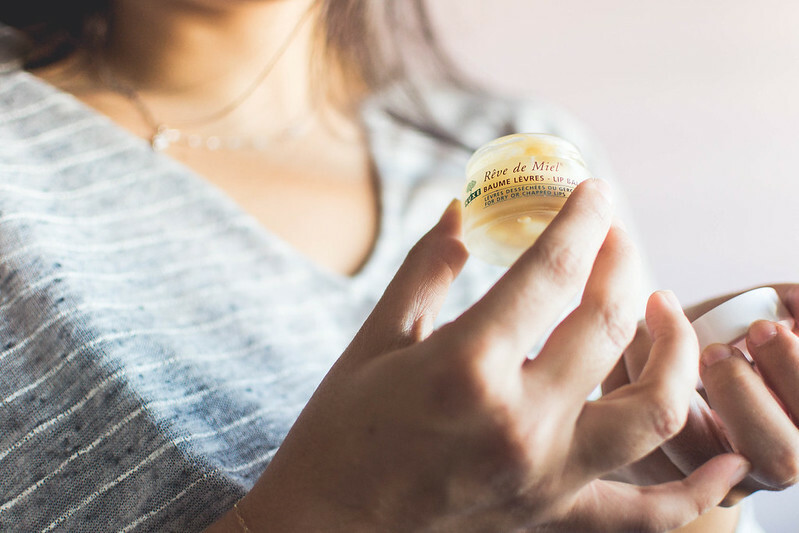 I’ve loved the fancy cleansing balm or two in the past, but I’ve realized those were not what my oily skin really needed if not very randomly a couple of times a year, I’d say! So I decided to give Lavera products a go, and, with the promise of a fully organic ingredients list, I was sold! I firstly tried their 3 In 1 Wash Scrub Mask which I loved quite a lot for treating oiliness and leaving my skin feeling fresh and smooth, but I came to a point where I wanted something more gentle for my daily cleansing routine. And so I got their Basis Sensitive Cleansing Gel, with organic mallow, promising to soothe and gently cleanse your skin, which is exactly what it does! Not only that: it also smells like a spa treatment, so nice and relaxing, and leaves my skin fresh and clean without being aggressive! I’d use the Lavera cleaser both in the morning and in the evening or anytime I feel like I need a refresh (post workout essential!) and pair it with my trusted Garnier Micellar Water only if I’ve worn makeup that day and need something to remove my mascara that doesn’t irritate my eye area! That’s basically it for my day-to-day skincare, I told you it was very minimal! And then I only have a couple of options for treatments that I’d use only if very necessary, to treat blemishes or dryness. 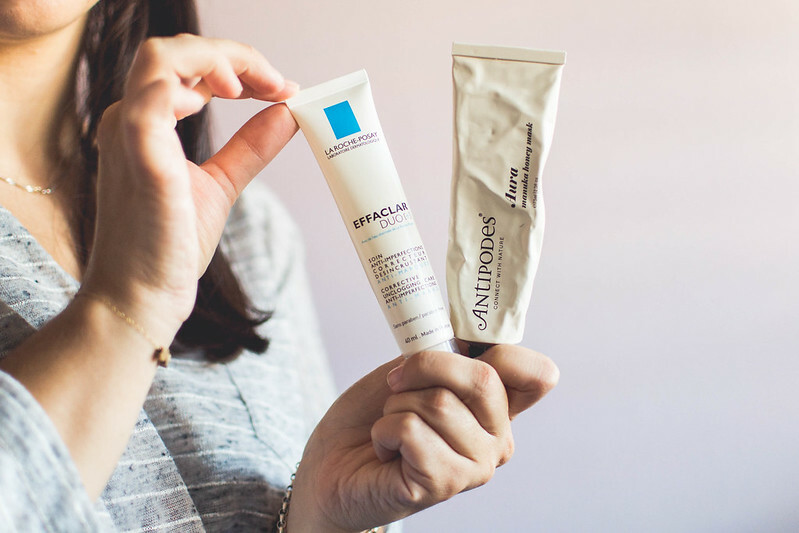 I’ve been using the La Roche Posay Effaclar Duo for years now, gone through a million tubes I’d say, and I’m still such a lover of it! I don’t know how my skin hasn’t got used to it just yet, but I really believe this is the only blemish treatment that does work! I don’t use it every day and night just because I don’t love the fact that I’m constantly exfoliating my skin and then exposing it to the world outdoor, but if I have a very oily-week or some blemishes that threaten to appear, I would surely do three or four days of treatment with this one and all my skin issues would be gone! I rarely use face masks anymore if not for the random Lush fresh mask lingering in my fridge from time to time or this Antipodes Aura Mask, that has been my favourite for years now! It is all natural and very gentle, featuring manuka honey that has lots of anti-bacterical properties but also deeply hydrates the skin, making this mask the perfect all-rounder! And it smells amazing, of vanilla and mandarin, which makes those two/three times a month such a treat! Lastly but surely not at least!, the lip balm of dreams! You know I love my Nuxe Reve De Miel more than anything, the only lip balm actually working for me, really. I struggle with getting along with any other lip balm or treatment since I have tried this, so I guess I’ll just pray they’ll keep doing it forever because I can’t really stay without! 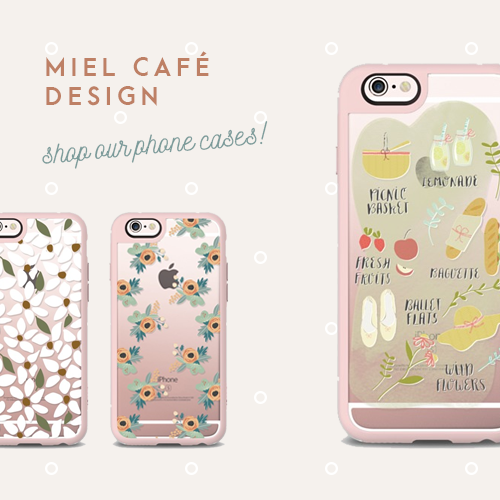 I have one in my bag, one at home, one at my boyfriend place… it’s a life saver, always! That’s basically it! I told you it was a very minimal and basic skincare routine! 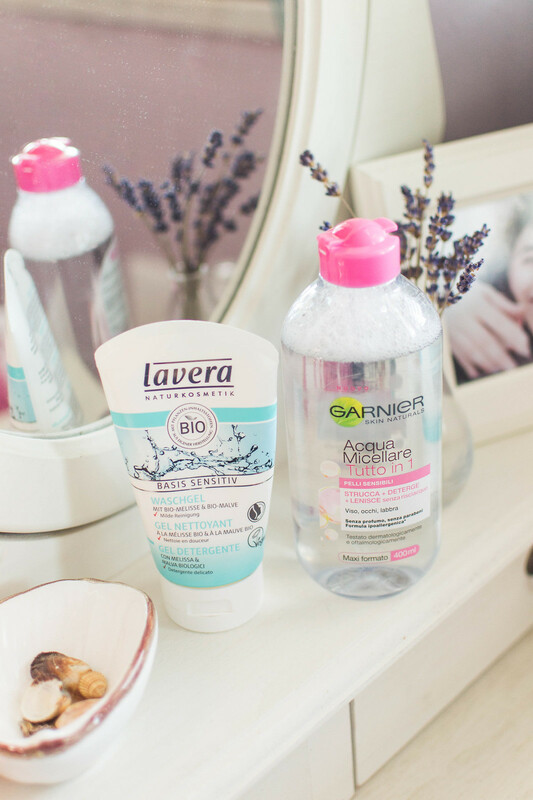 These look like great products, really want to try the Garnier water and Antipodes mask!